At Lekker Bikes, we thrive to bring you the best of all products: comfort, safety and premium quality. 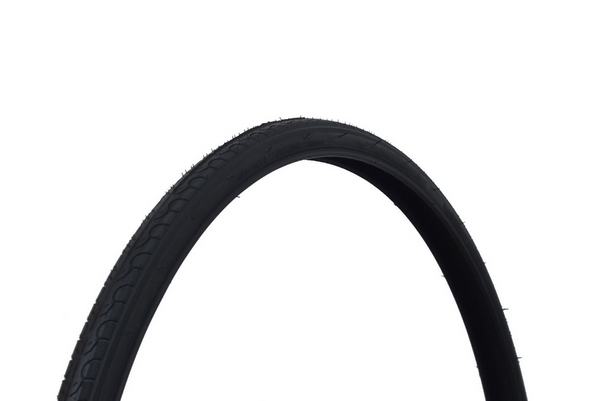 Merging durability and stability, the Kenda tyre meets our standards perfectly. The tread of the tyre is uniquely patterned with large grooves, allowing equal water dispersion. This specificity minimizes the risk of slipping and sliding, even on a damp terrain, meaning you won’t have to worry about the variaties of the weather while on your bike. Its steady rounded tread rolls over any small obstacle that it encounters, while the thick and specialized rubber absorbs shocks a lot better than other competitors. This combination makes your commuting a lot easier, as you will feel considerably less bumps and grinds along your way. 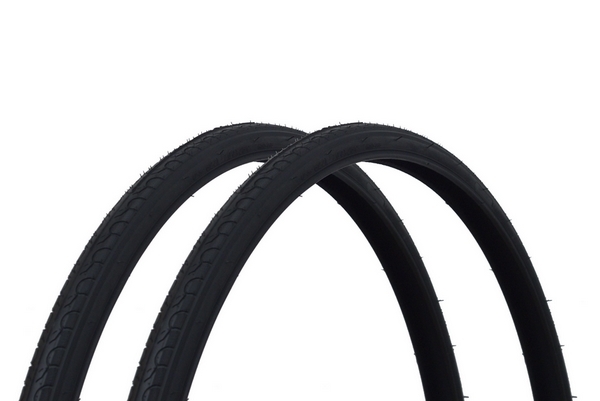 The Kenda tyre is available in two colours. Whether it’s to ride on city streets or country trails, the Kenda tyre is the perfect cycling partner! Note: Price is for a single tyre, the Kenda does not come as a set.